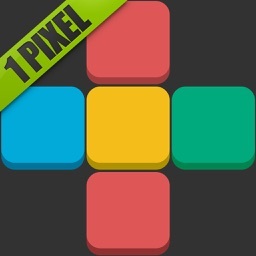 - Pretty simple and addictive puzzle game. 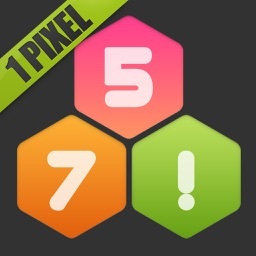 and to be on top of the leaderboard and unlock achievement. - No time limit, you can enjoy game for any time, anywhere and a short time. 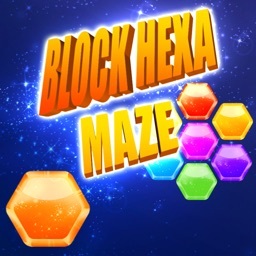 - A great way to beat the boredom is to play the BlockHexa. You can be played easily and quickly. 1. 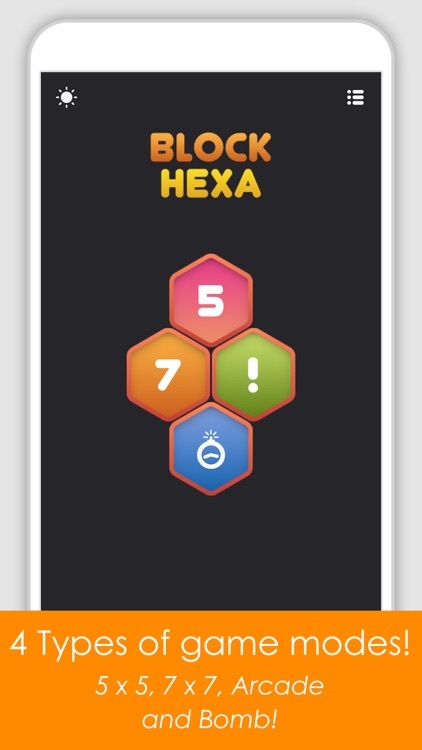 You have to put the given blocks into the hexagonal board to clear diagonal line both directions. 2. 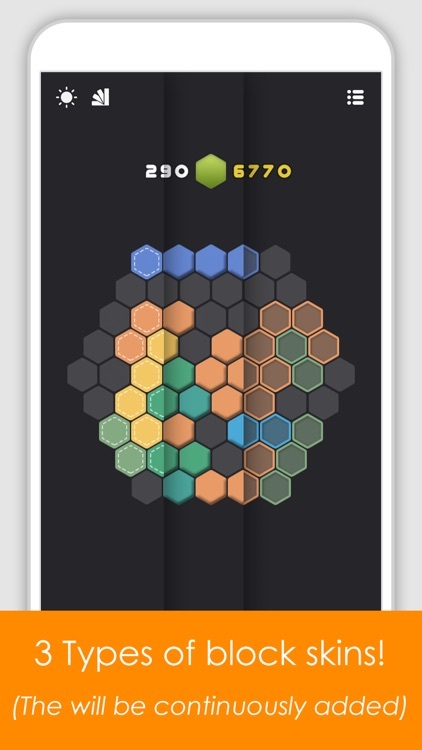 Drag and drop the given blocks into the hexagonal board. 3. 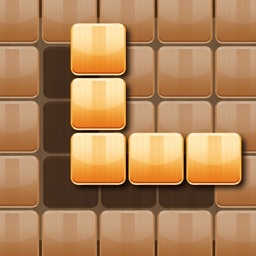 Game will be over if there are no space(slot) for any the given blocks below the board. 4. 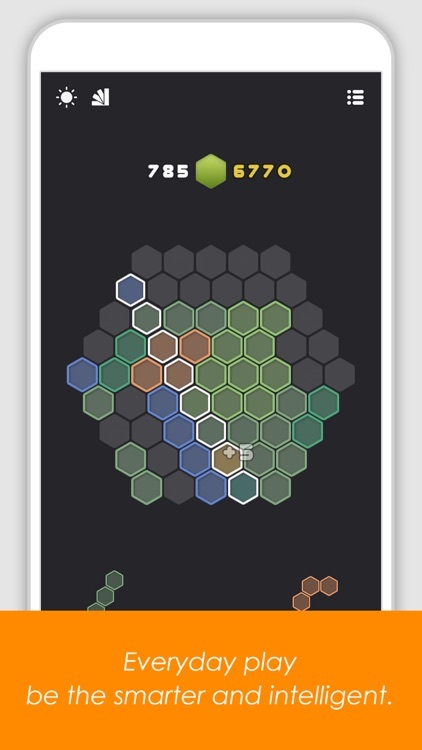 The given hexagonal blocks will be randomly rotated. 5. 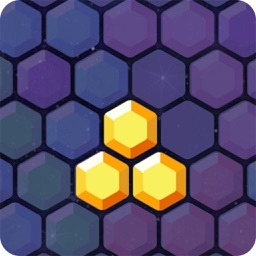 Arcade Mode : The obstacles will be created once every three times. Clear the obstacles and get bonus point. 6. Bomb Mode : One piece of place blocks will be changed by bomb. The bombs lines must be cleared before ten times. 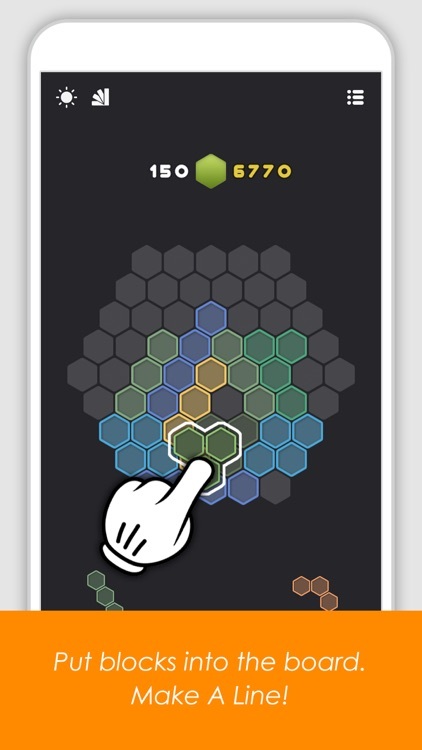 Clear the bombs to get bonus points and play more.